Auchi Polytechnic (AUCHIPOLY) Full Time National Diploma, ND First Batch Admission List of Candidates Offered Provisional Admission for 2018/2019 Academic Session. 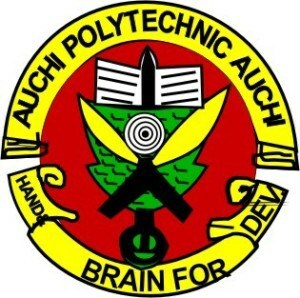 Auchi Polytechnic (AUCHIPOLY) ND has released the first batch admission list that contains the names of candidates offered provisional admission into its various national diploma programmes for the 2018/2019 academic session. Candidates that participated in the Auchi Polytechnic (AUCHIPOLY) ND Post UTME screening exercise can now check their admission status online. See Also: Auchi Poly Acceptance Fee & Registration Guidelines - 2018/2019 | ND.